In the mood for a great meal? 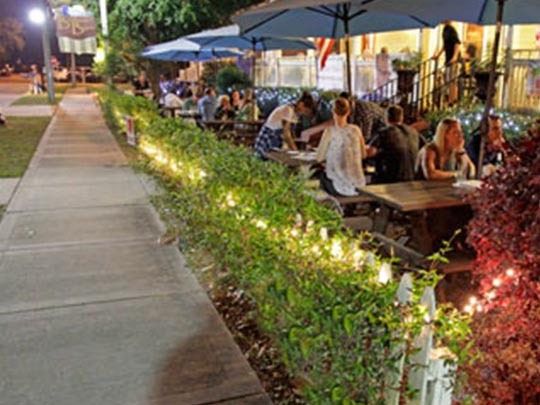 Try one of our favorite local hotspots! Blackwater Bistro is located in a wonderful period house which provides an unforgettable dining atmosphere whether dining inside or out. Come experience the legendary Sunday Brunch! 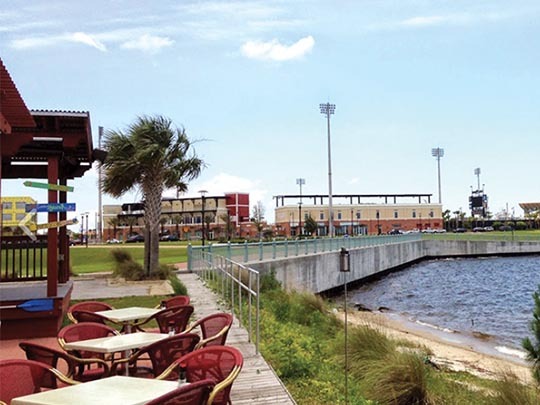 We are located in downtown Pensacola set peacefully on the bay. 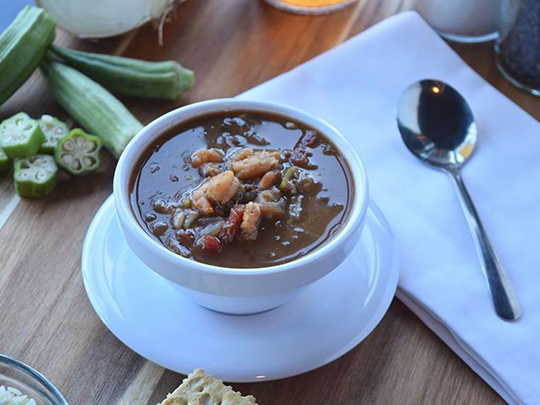 Our menu is sure to excite, offering a variety of fresh seafood and steaks with a Cajun flare. Enjoy lunch, dinner and Saturday or Sunday brunch while dining on our outdoor patio! We also offer live entertainment every Friday and Saturday night for your enjoyment. 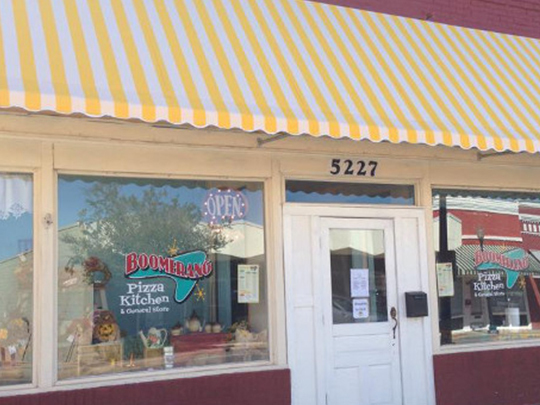 For 37 years, Mellow Mushroom Pizza Bakers has been serving up fresh stone baked pizzas to-order in an eclectic, art-filled and family-friendly environment. Each Mellow is locally-owned and operated with a unique feel focused around customer service and high quality food. 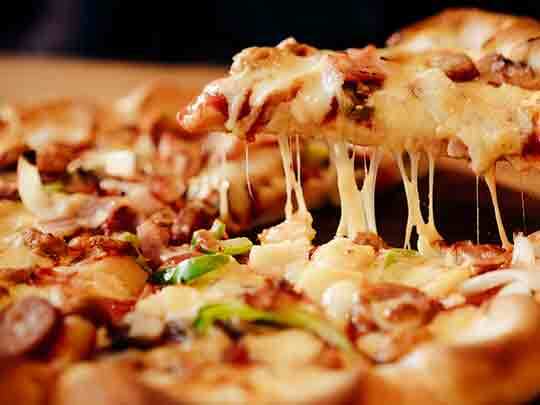 Serving Stone Baked Pizza, Calzones, Hoagies, Salads, Vegan & Gluten-Free options with a wide selection of beer since 1974. 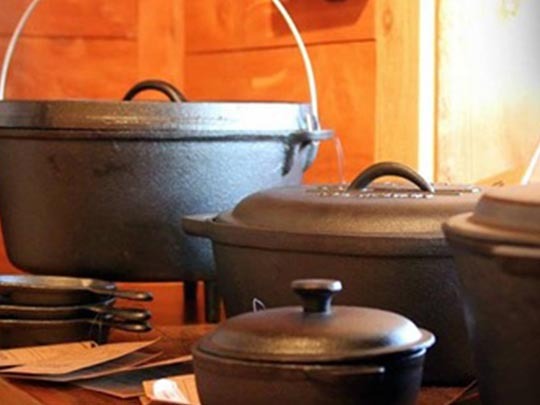 With a focus on high quality, all-natural and non-GMO, they bring small-batch and artisan food items to your kitchen, with flavors that they are proud to serve our own family. Bring the kids, bring your parents and bring your friends. This is a place that you will always find something new to experience. Kids can ring out their penny candy on the 1921 cash register and hear that distinctive sound. Spend time learning about different herbs and spices and buy just enough to take home and try it out. Joe Patti’s World Famous Seafood offers the best and freshest seafood in the world, and it can be shipped directly to you. 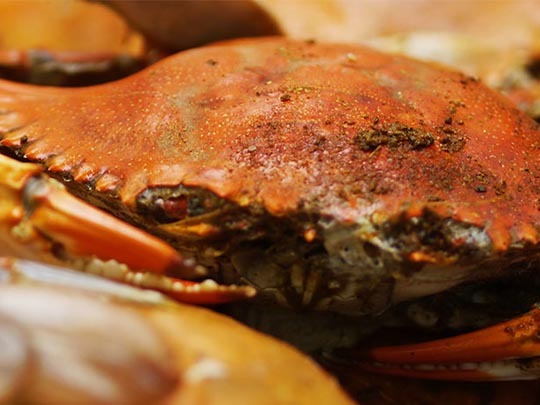 Their online seafood market offers Florida seafood as well as seafood items from the Northeast and Northwest such as lobster, swordfish, salmon and dozens of other fresh choices. A great family owned Mexican Grill in Pace! 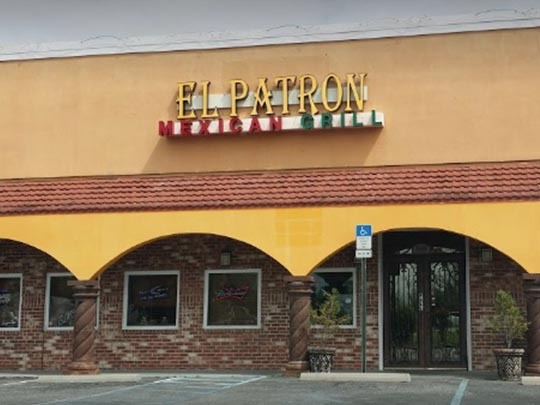 El Patron Mexican Grill invites you to come and dine their new location in Pace, FL. Enjoy their relaxing atmosphere, authentic Mexican dishes and daily drink specials. Authentic New York style brick oven pizza made from scratch. 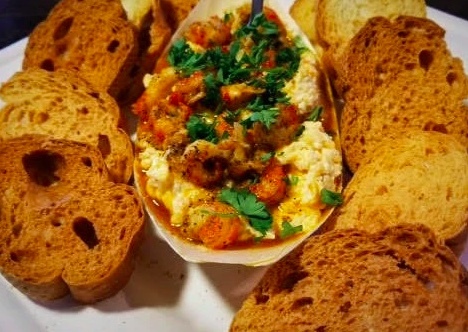 The Shrimp Basket is a family-friendly restaurant that originated in Gulf Shores, Alabama in 1993, just two blocks north of the white sandy beaches. 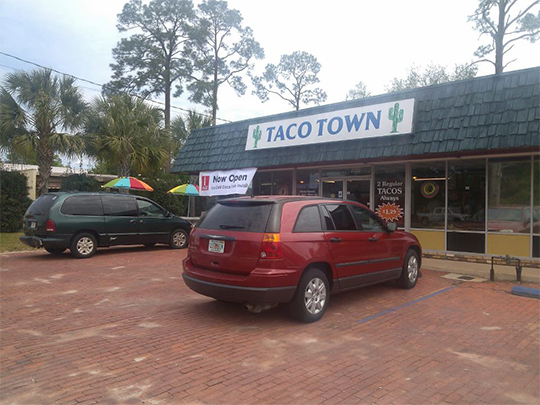 Taco Town, since it’s inception, has taken Fort Walton Beach, and the entire Northwest Florida area by storm. It was understood early on that people were tired of paying high prices for low-quality “fake” fast food. Two Tacos just $1.29 every day!